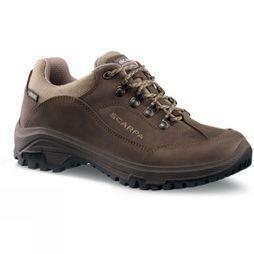 Your feet will always be protected while exploring the great outdoors when you have the right pair of women’s waterproof shoes in your footwear collection. Take the time to explore our range today, where you’re sure to find just the shoes to match your specific requirements. 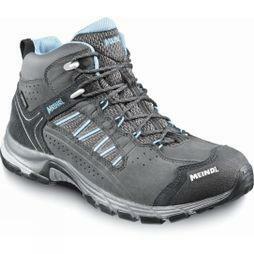 From trekking shoes and ankle boots to boots for dog walking, you’ll find just what you’re looking for here. 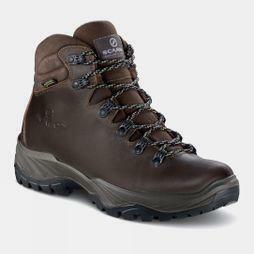 Our waterproof footwear range offers waterproof boots of varying ankle lengths, designed for activities like hiking, mountaineering and fell running. 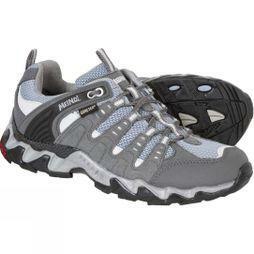 Choose low-ankle trainers for low-level trails or a higher ankle for the trickier terrain. 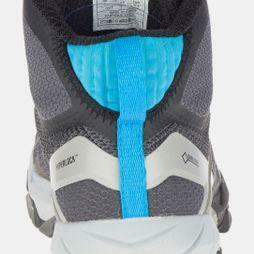 Find the right level of support, breathability and waterproofing for your activity. Whatever your needs, our range is perfect for a variety of urban and outdoor environments. 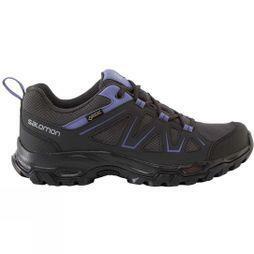 Whether you prefer Gore-Tex or a more classic leather shoe, all are available in a choice of sizes, styles and colours, brought to you by the industry leading brands. 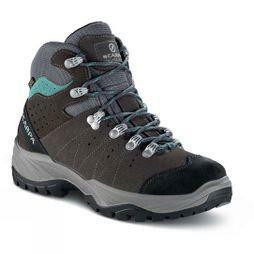 Browse our waterproof boots for women and receive a discount on selected lines. 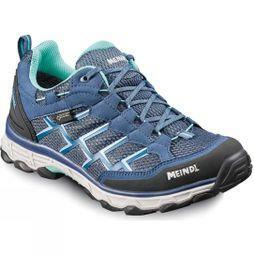 Available from some of the world’s leading brands, such as Salomon, Scarpa, Keen and Merrell, this collection of women’s waterproof shoes offers everything you could need. From hiking in the wilderness to long walks on Sunday afternoons, you’ll always be protected if the weather decides to take a turn for the worse. 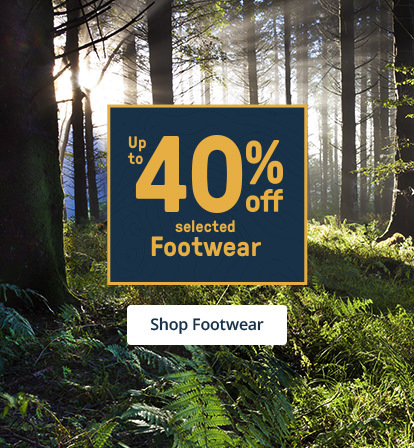 Great for all seasons, take a look at everything we have to offer today and explore our ladies’ lightweight walking shoes, snow boots, wellies, running shoes, approach shoes and casual footwear, all designed to keep your toes dry.